Camping in the wilderness with family or friends can be one of the most exhilarating things anyone can do. However, no matter how much we want to reconnect with nature, sometimes we have the urge the check back on what society is doing. The only way you can camp in the middle of nowhere while keeping up with what’s going on back at home is with the help of a portable generator. 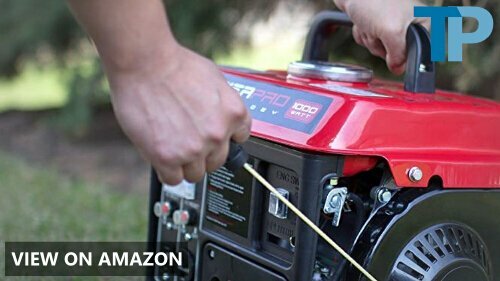 A portable generator supplies you with electricity wherever you are on the planet. Whether you’re on the road, in a tent, or at home in the middle of a blackout, this machine will give you a constant flow of power to keep your electronics up and running. Before picking up a portable generator, there are several specs and features to look out for. It’s important to know what differentiating factors are in play between one model and another. Take a look at our brief buying guide to get an understanding of what specs to fit your needs. 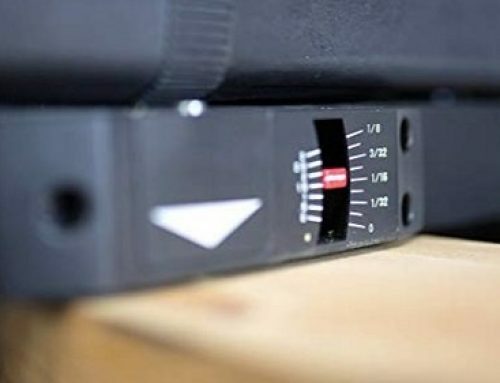 Surge wattage refers to how much capacity a generator has to kick-start electronics to life, whereas running wattage means how much capacity it has to keep them running continuously. When running large electronics like portable ACs, refrigerators, or even hair straighteners, you’ll need a portable generator with a large enough wattage capacity to start them up and keep them running. Traveling with an RV will call for massive 2,000-plus-watt machines, but if you only need to charge a few handheld gadgets, something with as little as 150 watts can do fine. 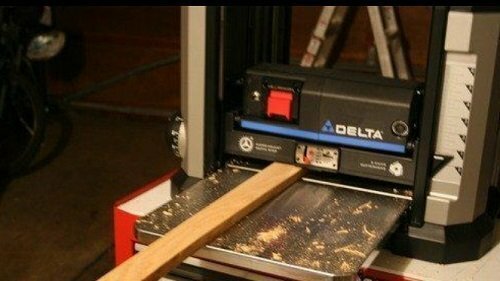 If you’re going camping, there are two main types of portable generators to choose from: large 40-plus-pound generators and lightweight, compact machines that weigh less than 10 pounds. 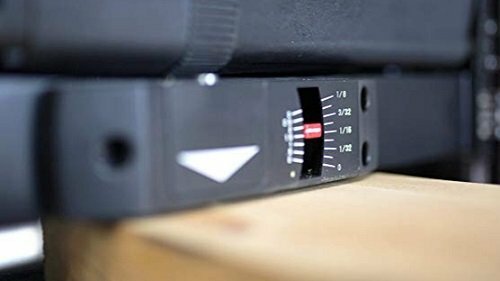 Remember that larger generators have greater capacities, so if you’re bringing large electronics with you, then a compact model may not be the right alternative. The total runtime of a portable generator depends on how many appliances are plugged in simultaneously and how much fuel the generator can contain. Massive models with more than 2,000 watts of power can last for anywhere between 10 to 14 hours. 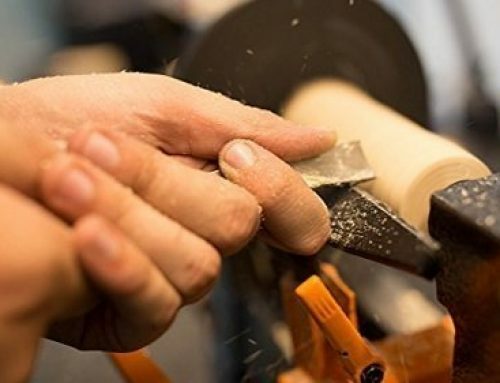 Small, handheld generators can provide around 3 to 5 hours of continuous power. Only handheld portable generators have the ability to connect to solar panels to recharge their batteries. If you’re camping out in the sun and want to conserve your car battery, just plug in a solar panel and let the power of the sun bring your generator’s battery to full capacity. Solar panels are sold separately from the generator kit. Now that we have an understanding of what specs to look out for, now it’s time to see what the market has to offer. To help you in your search for a reliable portable generator and to eliminate some of the guesswork involved in choosing a model, we’ve compiled a list containing our picks of the five best portable generators you can take on camping trips. 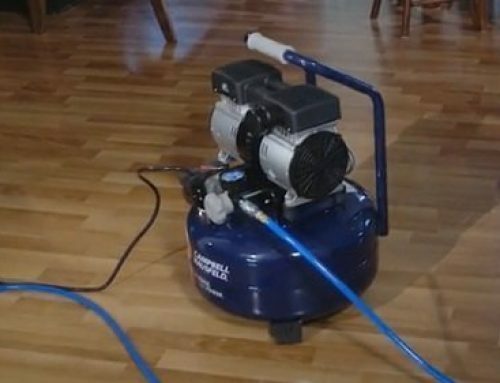 Keep in mind that these machines may not be the most fitting choices for your unique requirements, especially since only you can determine how much power you need and how you’ll keep the generator running. The first item on our list is the Chinese-made 56200i. 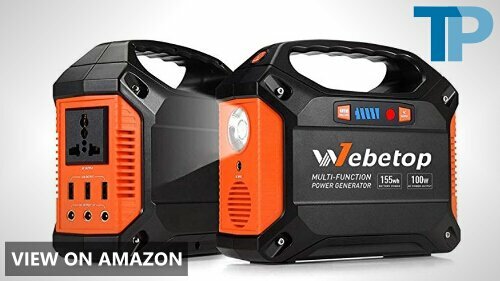 This WEN portable generator has surge and running wattages of 2,000 watts and 1,600 watts, respectively. 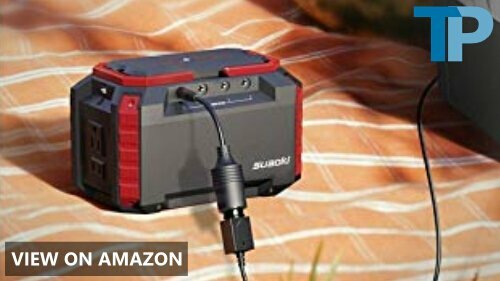 For your camping trip, this will give you sufficient power to plug in portable ACs, TVs, and either a tablet or Smartphone simultaneously. 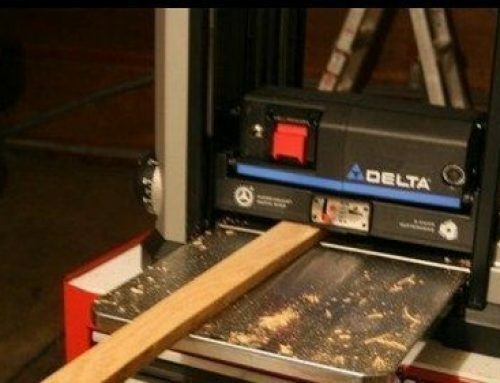 This is also an extremely quiet machine that produces only around 51 decibels when running at half capacity. 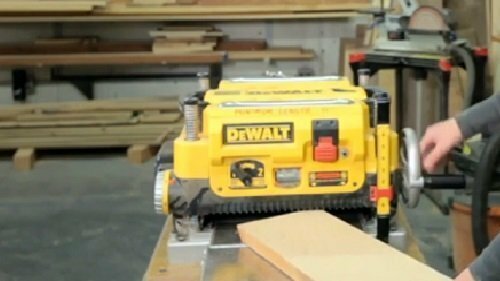 On a full tank of gas and supplying around 800 watts of power, you can expect this 48-pound generator to supply you upwards of 6 hours of continuous power. The 56200i will give you two 120V 3-prong outlets and one 5V USB port to work with. 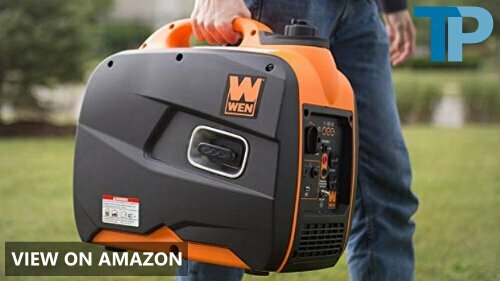 WEN makes another appearance on our picks of the five best camping-safe portable generators with their PowerPro 56101. This is a light 36-pound model that has 1,000 surge wattage and 900 running wattage capacities. When running at half-load (450 watts), the 56101’s 1-gallon tank will provide you with up to 5 hours of power. 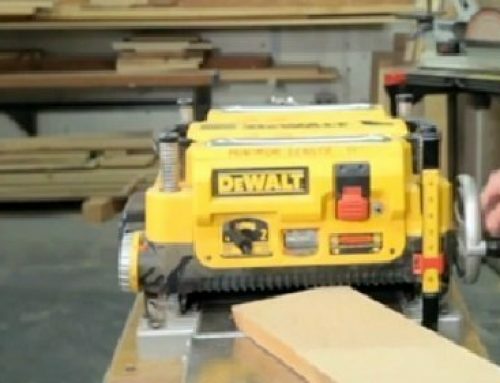 Standing 22 feet away, this portable generator will produce only around 61 decibels – comparable to a lawnmower. The 56101 comes with a single 120V 3-prong outlet and a 12V DC outlet to supply power to your RV. Unlike the 56200i, this generator may not be the best option to have on hand during blackouts due to its limited power. 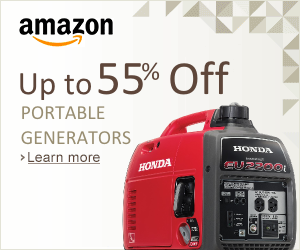 This portable generator is the first item on our list to be a truly compact portable generator. 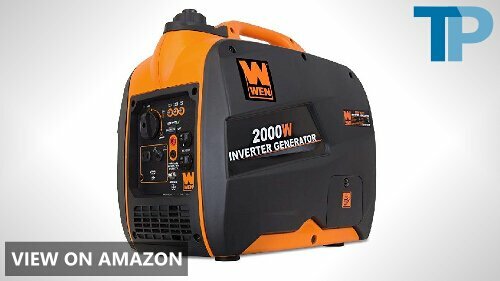 This Webetop-made machine provides up to 155 watts of power at any given time, so you may not be able to hook up a full-sized fridge or AC to this generator. However, it comes with three 5V USB ports to keep your gadgets charging so you can immortalize your camping trip. 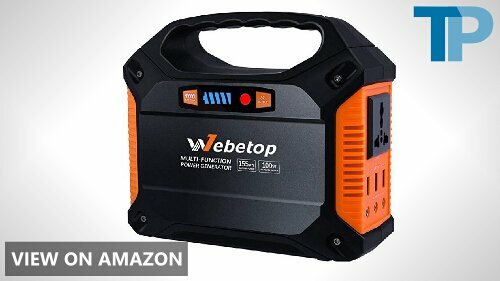 Unlike the previous two generators, this Webetop model charges not with petroleum but instead with electricity from your car’s cigarette lighter port. 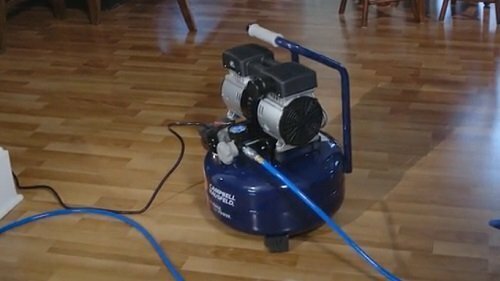 On a full battery, this machine will give you up to 4 hours of power, but you can extend its runtime by using a DC-DC power converter. Furthermore, this machine can connect to a solar panel (sold separately) to recharge its batteries. 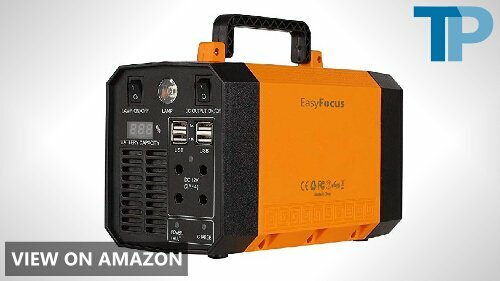 This EasyFocus portable power station is a great compact generator. It has a maximum capacity of 200 watts and charges by plugging into your home’s electrical outlets or car’s cigarette lighter port. Users can charge this machine’s batteries with the help of the sun (solar panels sold separately) so you can keep this tool charging on the go in the middle of the forest. 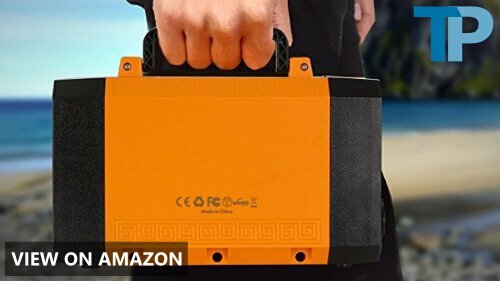 This EasyFocus portable power station comes with three 100V/110V AC outlets, four DC outlets, and four 5V USB outlets for your small electronics. This power station weighs only 5.2 pounds and produces roughly 40 decibels of sound when running at half capacity. 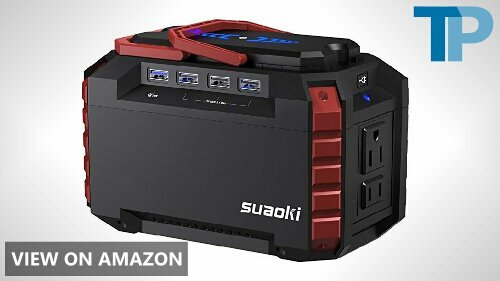 The final product of our picks of the five best portable generators for taking with you on camping trips is the portable power station made by SUAOKI. Appearance-wise, this machine looks like the models #3 and #2 on this list, but it has many more functions than you would normally expect from a generator. First of all, it comes with two 110V DC outlets, four DC ports, and four USB ports. One of these USB ports can be used for quick-charging compatible gadgets. What really makes this unit different from the others is that it also functions as a torch for emergency situations. This 155-watt power station can also be hooked up to a solar panel for safe, clean energy (panels sold separately). Portable generators are great machines to have. 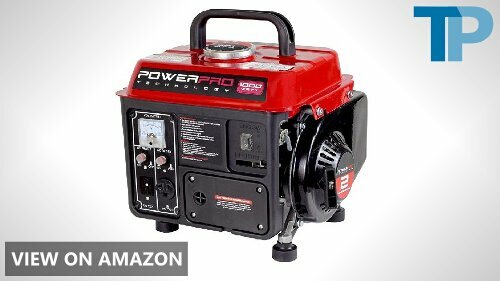 Whether you’re going camping or need a portable source of power for when your city is blacked out, a portable generator will have your back. In a nutshell, a portable generator will keep your electronics running in any situation, provided that they have fuel in their tanks. There are several specs and features to consider when purchasing a portable generator. The most important of these include how much power it can supply (surge and running wattages), whether it has inverter technology, how many offers of power it can provide on a full or quarter tank, how much noise it produces while operating, the number of outlets it comes with, and how easy it is to take with you on camping trips. As long as you find a model that can meet your requirements concerning these features, your camping trip should run as smoothly as possible. A quick internet search will yield hundreds – if not thousands – of different portable generator models. 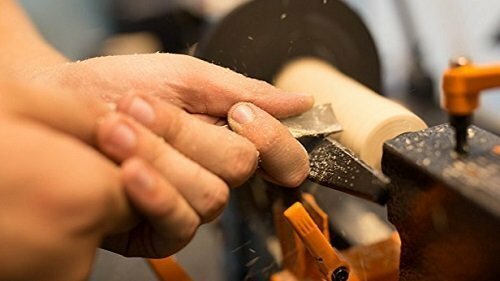 This is what makes finding the right model so confusing, especially for first-time buyers who need to invest hundreds or even thousands of dollars on a machine. To help you with your search, we’ve provided you with our picks of the five best-performing portable generators currently available. The one model we highly recommend above all others is the SUAOKI Portable Power Station. The reasons are simple: first, it’s small and light enough for a child to carry; second, it doesn’t use petroleum to operate; third, it’ll provide all of your gadgets with enough power to get you through your camping trip; fourth, it can be charged through your car’s cigarette lighter port or even attachable solar panels (sold separately). You won’t be able to plug in a portable TV or fridge to this generator, but your Smartphones, tablets, laptops, and minor electronics (e.g., drones, air purifiers, car vacuums, etc. ).